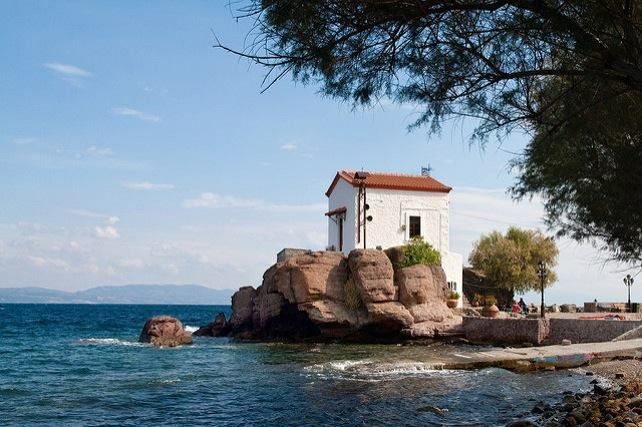 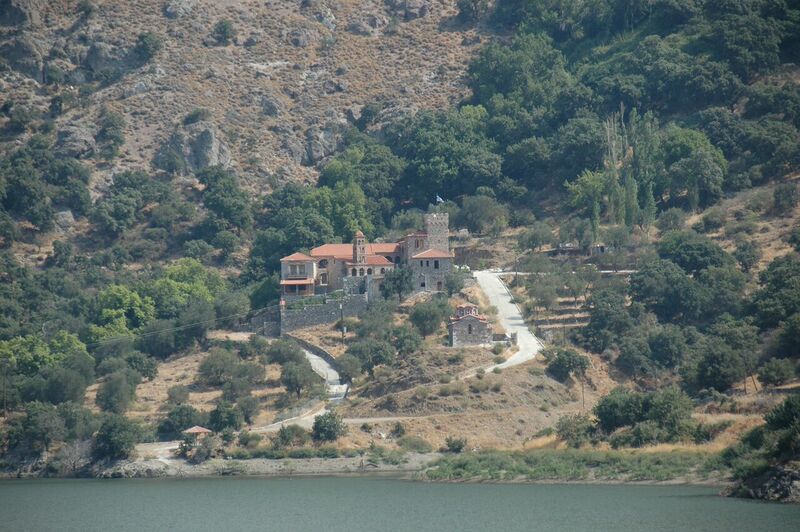 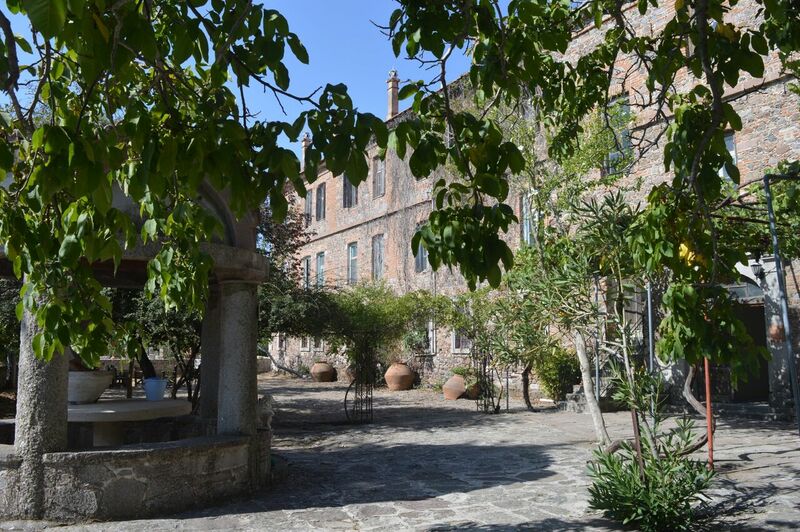 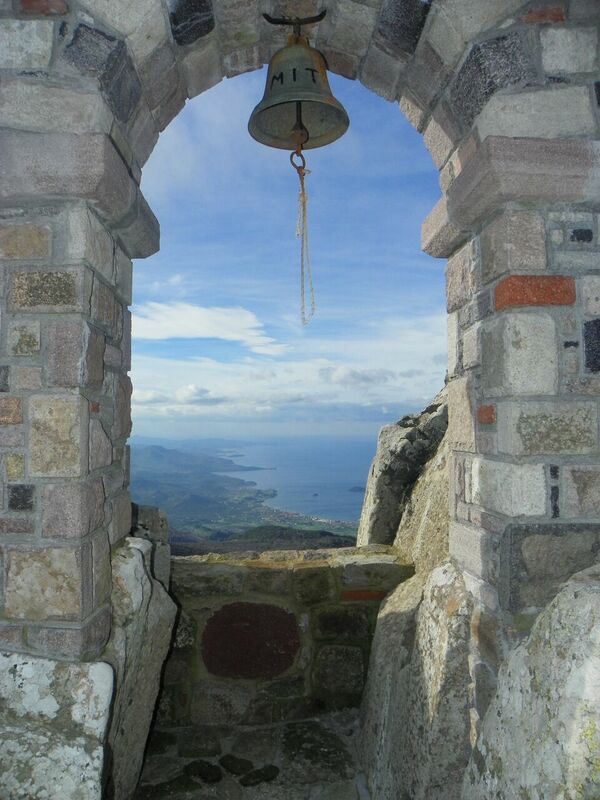 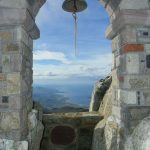 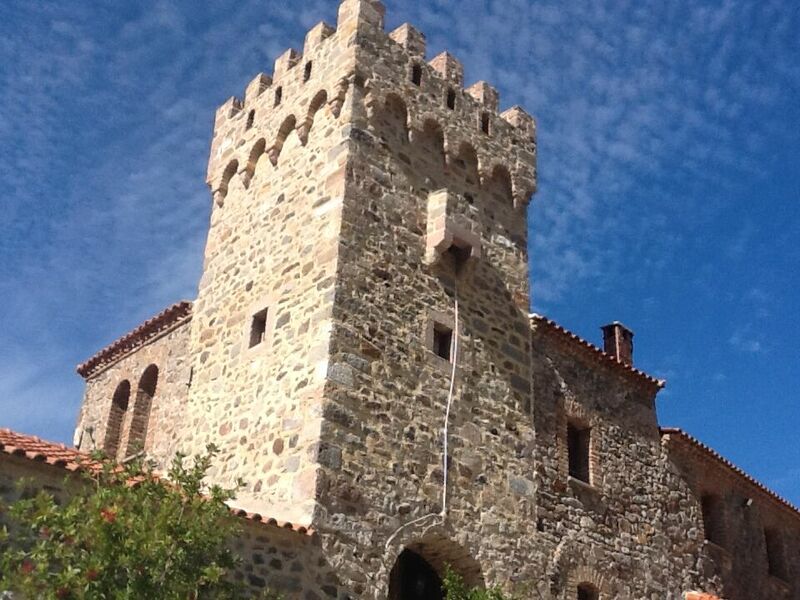 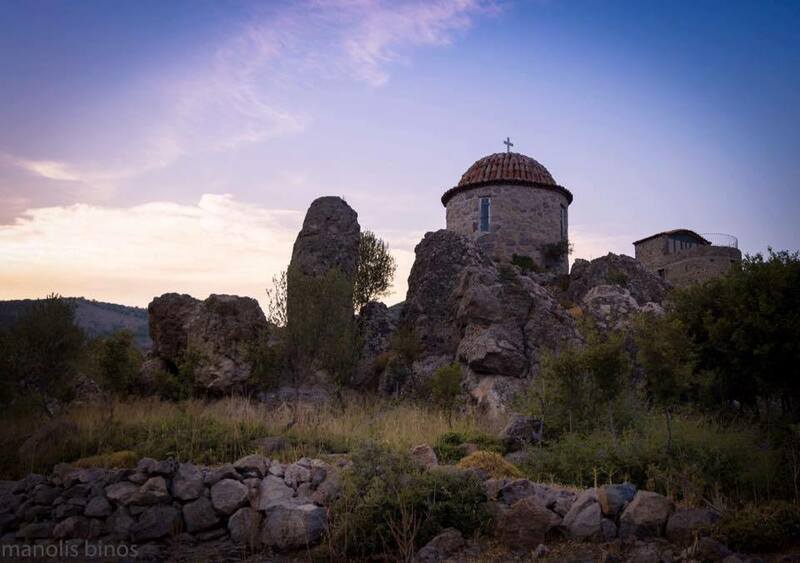 Many of the old Monasteries of Lesvos are still in use. 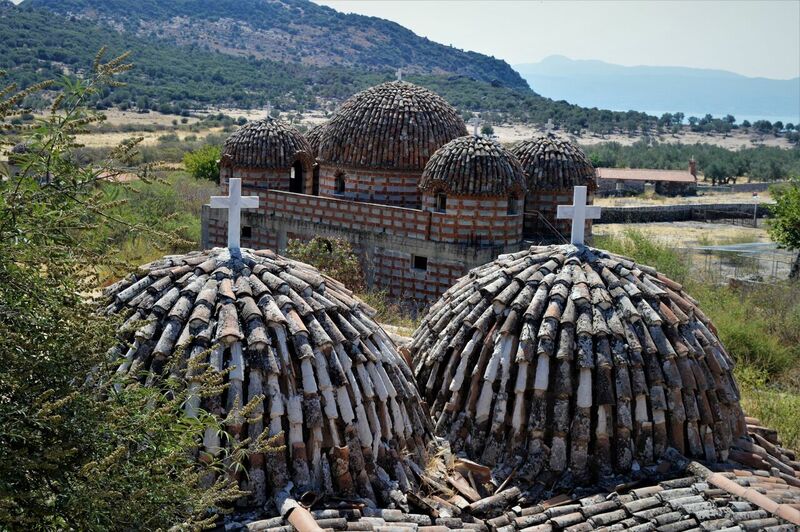 Some have become destinations for pilgrimages while others carry on the spiritual traditions of long ago. 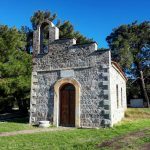 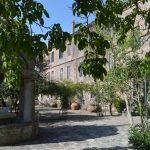 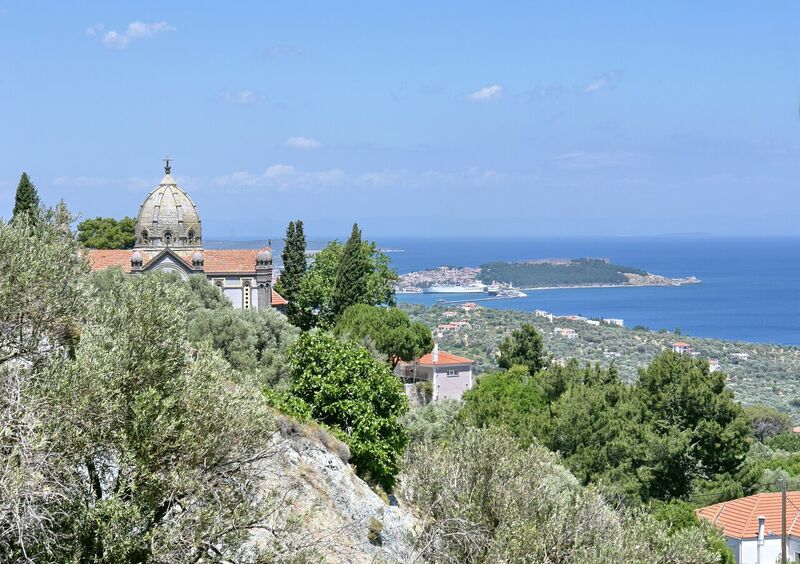 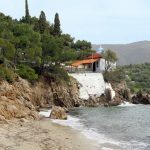 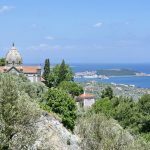 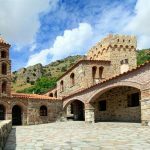 Built in 1523, Limonos Monastery is an important spiritual center on the island and its library holds an exceptional collection of ecclesiastical manuscripts that rival those in Mt. Athos. 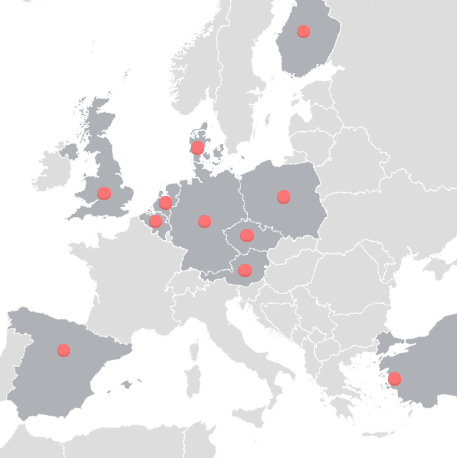 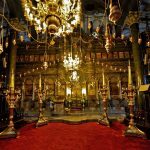 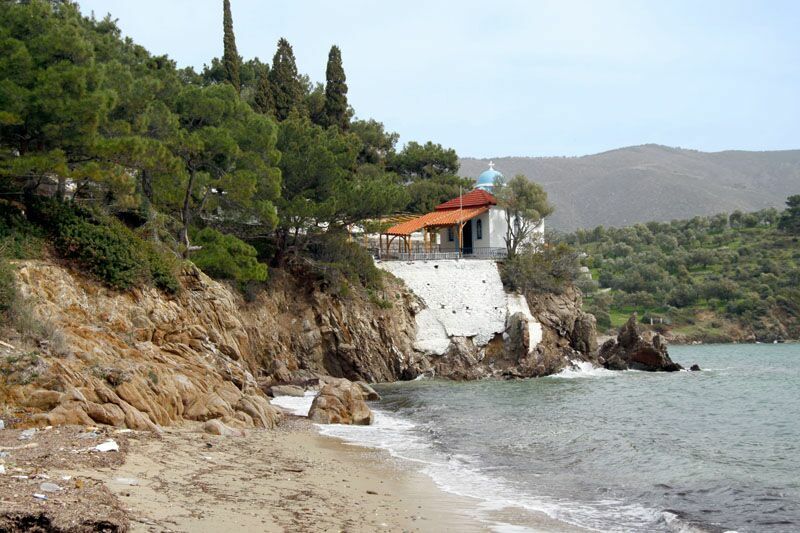 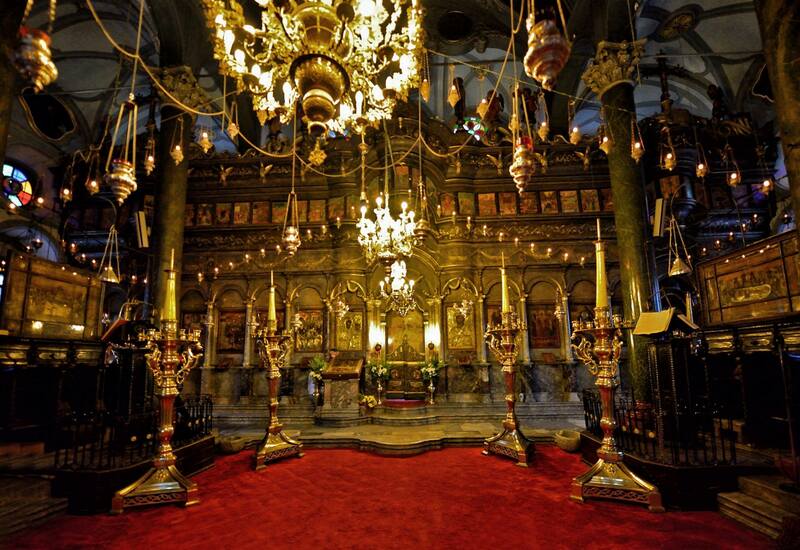 Visitors are welcome to overnight here and many Orthodox Christians visit on a pilgrimage. 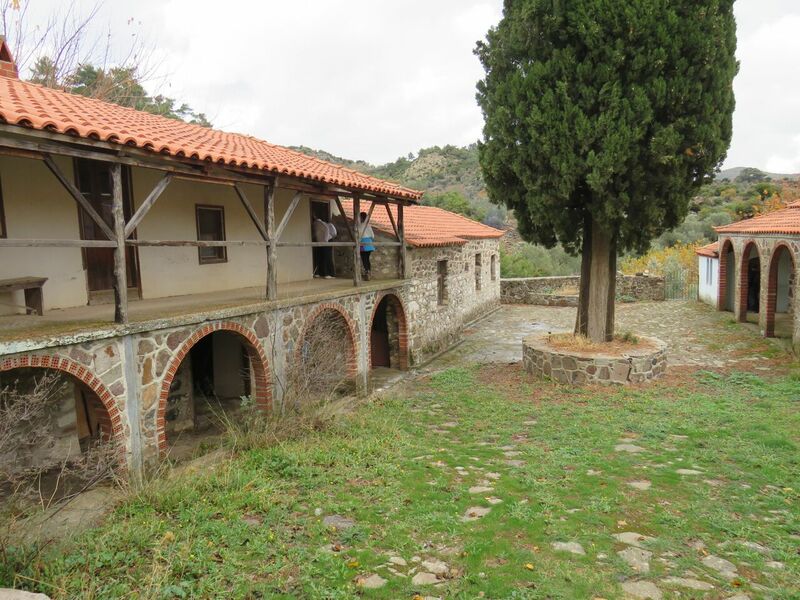 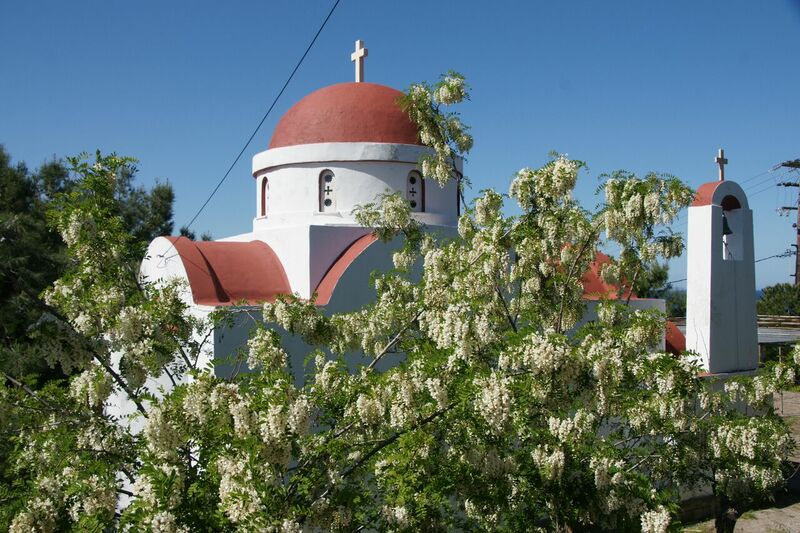 Aghios Ignatios is celebrated here on the 2nd weekend in October. 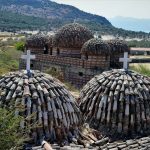 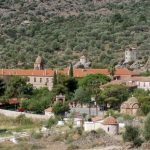 Myrsiniotissa Monastery is a Byzantine nunnery located near Kalloni and devoted to the Virgin Myrsinniotissa. 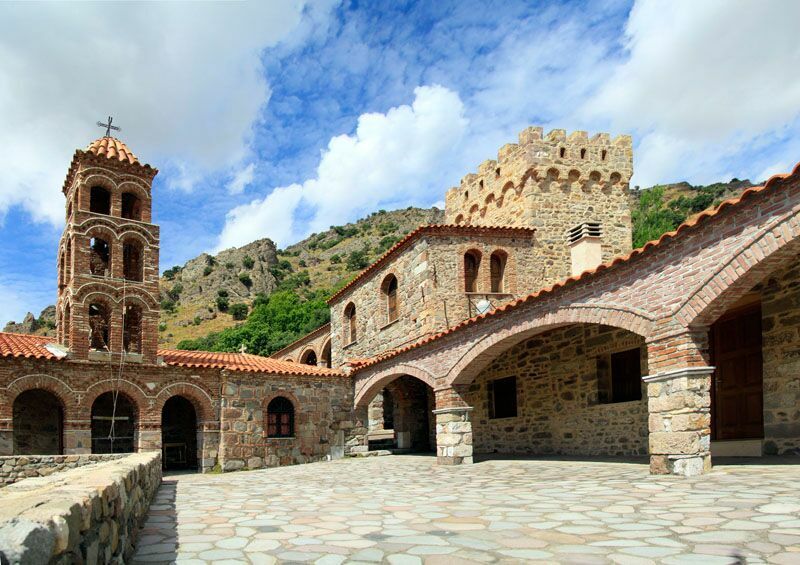 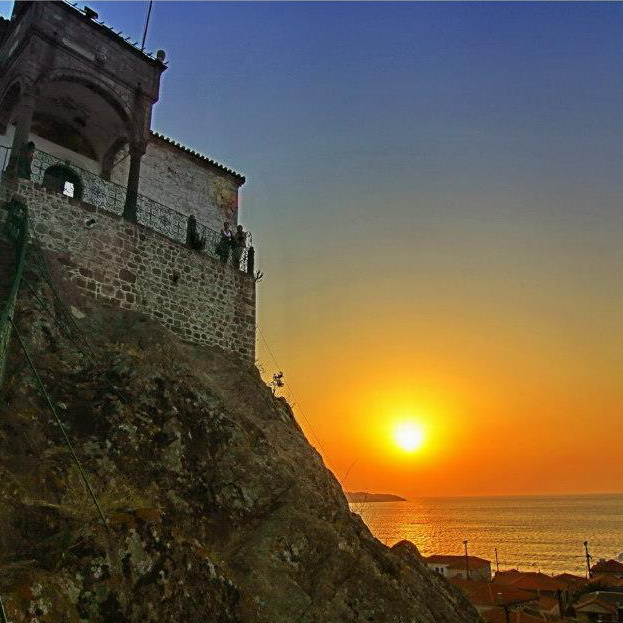 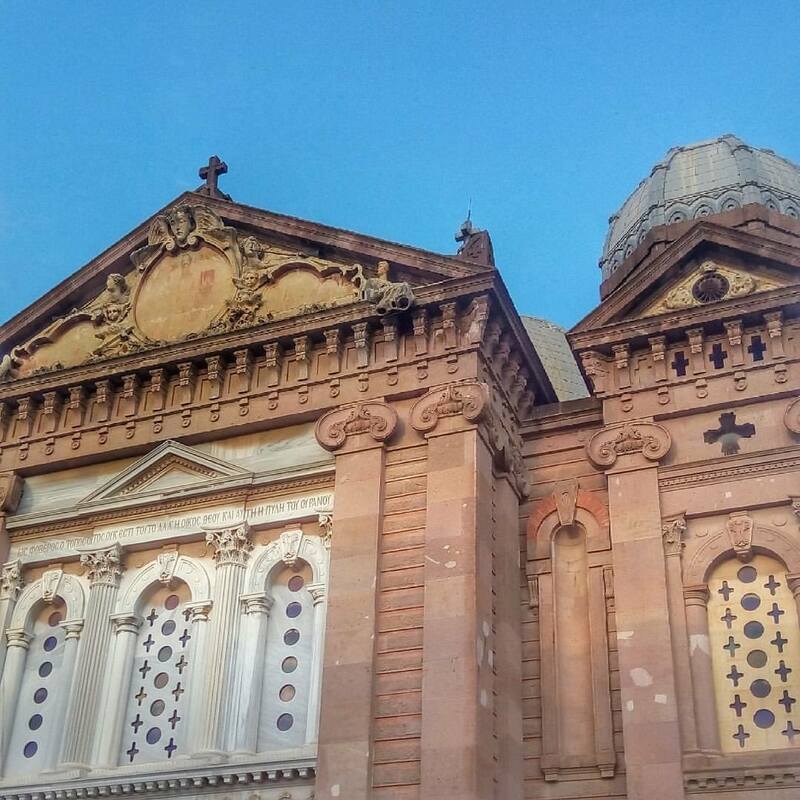 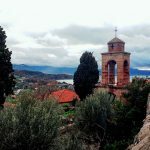 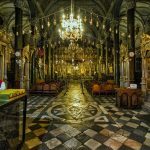 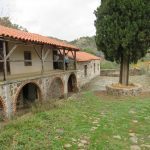 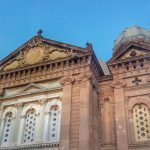 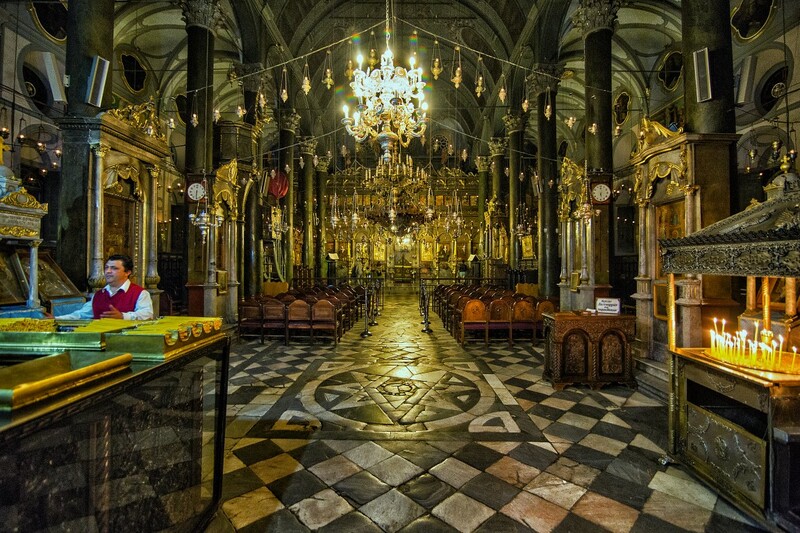 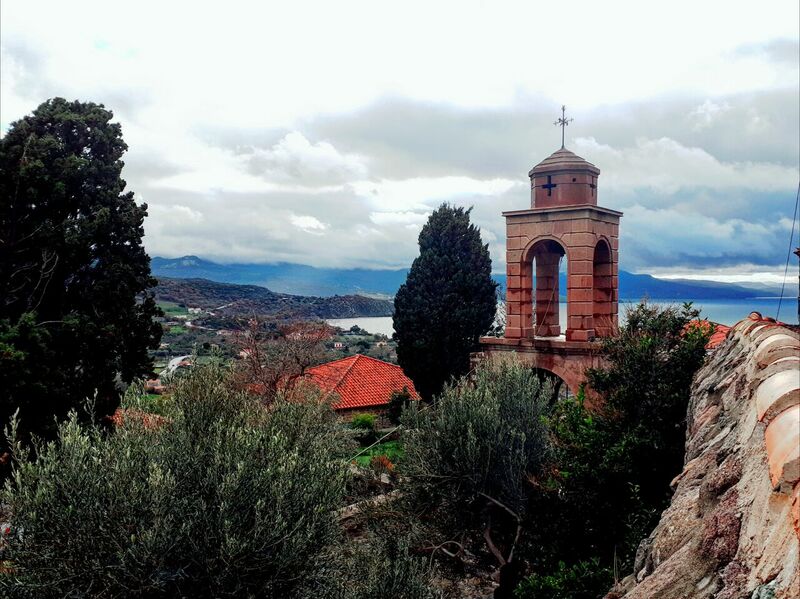 It was destroyed by the Ottoman Turks and rebuilt in 1523 by Saint Ignatios Agallianos, the founder of the Limonos Monastery with which it is connected. 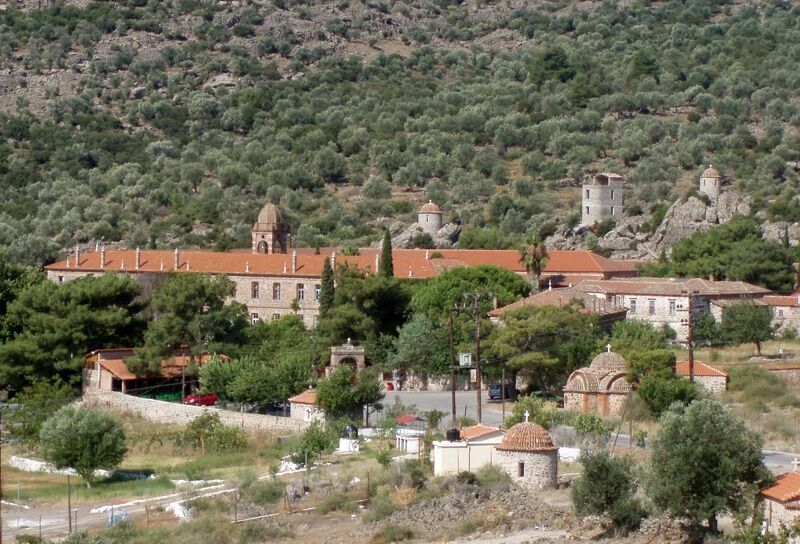 The monastery played an important role in the education of girls during the Turkish occupation. 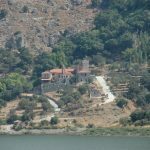 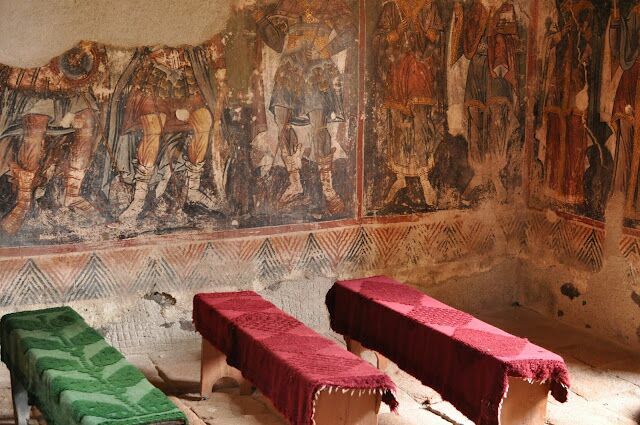 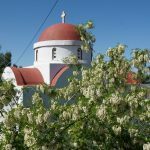 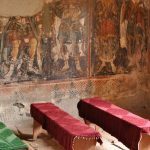 Besides reading, writing and music, the nuns taught the girls to weave and embroider leading to marvelous creations that are on exhibit at Limonos Monastery. 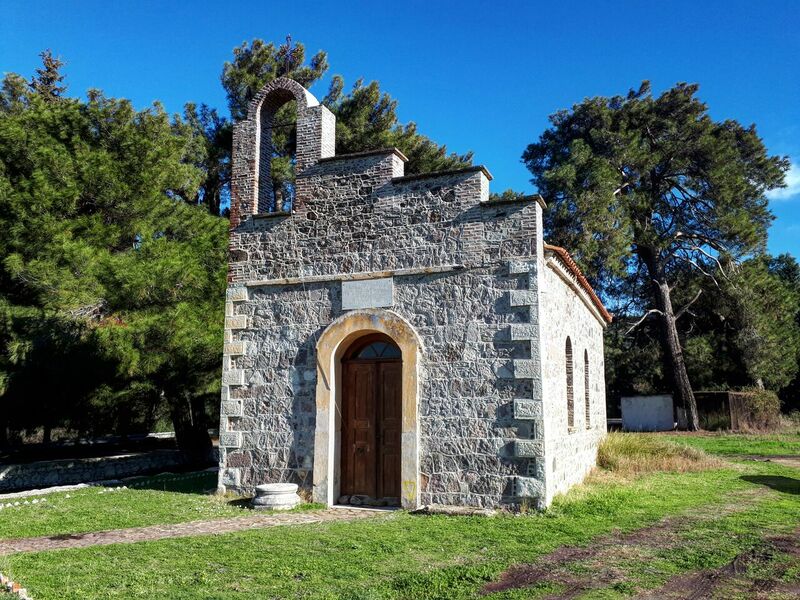 The grave of Saint Ignatios is in the sanctuary. 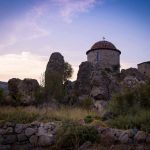 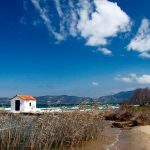 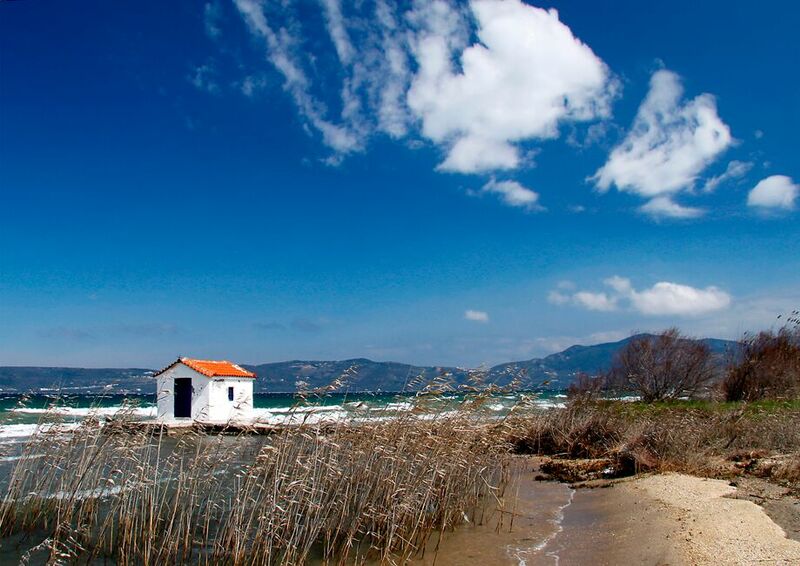 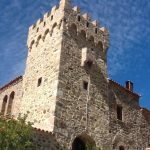 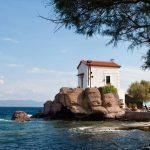 THE OTHER AEGEAN is a Molyvos Tourism Association’s initiative to highlight the unknown aspects of beautiful Lesvos island and to create an online platform with useful information for every visitor.